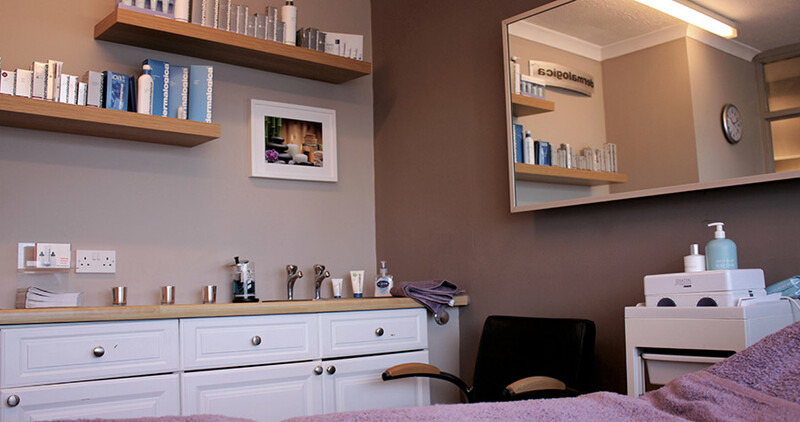 The Innovation Beauty Salons are located in Gosport and Stubbington, with each salon offering a quiet, relaxed environment, perfect for unwinding at any time. Our Beauty Therapists are fully qualified and can provide advice with professional knowledge. All visits are given a full consultation to ensure your needs are met by our Dermalogica Specialist. For appointments, please use our online Booking System or contact our salons directly.